LIFT Communities is a nonprofit that focuses on a one-on-one mentoring approach to helping families break the cycle of poverty. LIFT partners with early-childhood organizations to find families in need, and they match clinically-trained mentors with parents and caregivers to provide coaching and resources to improve their economic situation. LIFT currently serves communities in Los Angeles, Washington D.C., Chicago, and New York. We spoke to Alex Graves, Information Systems Manager at LIFT Communities, about how they're using VoIP throughout their organization. He first implemented Telzio for their Los Angeles office in 2016, and then expanded to using Telzio at their Chicago and DC locations as well. This is how LIFT Communities uses Telzio to keep their communications working seamlessly. LIFT mentors use the Telzio mobile app to keep in touch with families. With the app, mentors can call and text from any location, while keeping a separate Telzio line on their cell phone. It's easy to see when a work call comes in versus a personal call, because the work call comes through the Telzio app. With this mobile flexibility, mentors can continue to serve their mission, even when they're away from their desk. Each of our coaches is using the Telzio app to maintain constant contact with the members that they are working with. The app is free to download and syncs with the desk phone and webphone. This means employees can choose whichever device they prefer at the moment - cell phone, desk phone, or computer. Using the voicemail management system on the Telzio Dashboard, LIFT is able to make sure that new requests are given the proper attention. 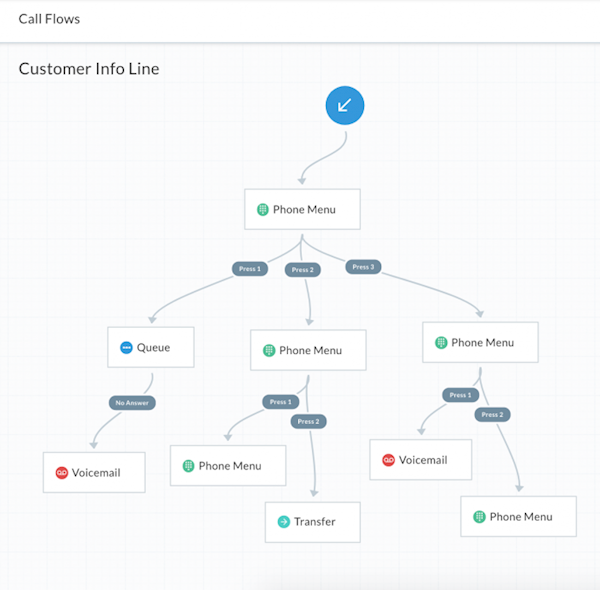 Staff can manage new voicemails on the Dashboard, and then forward messages to the right person. 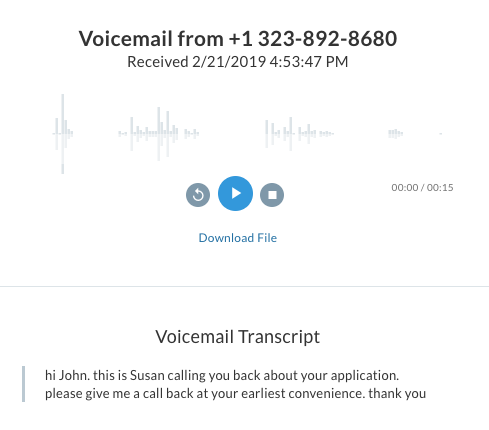 The ability to centrally manage voicemail and assign them to users within the system has been a huge help in stopping requests from falling through the cracks as well as tracking who each of our coaches are working with. Staff can listen to, comment, and forward voicemail messages directly on the Dashboard. Voicemails can also be transcribed at no extra cost. 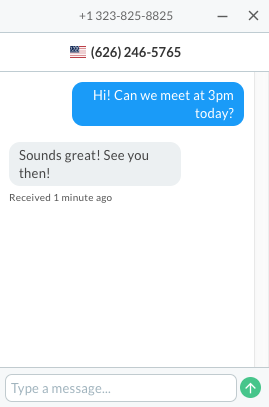 This means the voicemail is delivered as text straight to email, so employees can save time on listening to voicemails! LIFT also enabled texting on their phone numbers, which was a must for modern communications. When a new text message comes in to the main line, Stanley can forward the message to the right person to take over the text conversation. Employees can choose to send text messages from both the mobile app and online through the Telzio Dashboard. In addition to the call routing system, they are taking advantage of SMS, and using the admin dashboard to assign text threads. 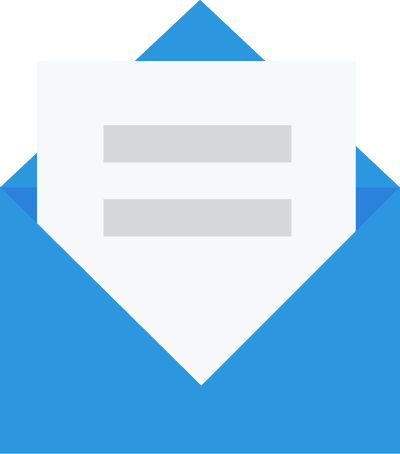 On the Dashboard, users can manage their text messages, reassign text messages to another user, and even tag and comment on messages for internal reference. Based in Washington, D.C., Alex has been able to set up the Telzio phone system for the LA and Chicago offices remotely. Everything including designing a phone menu, creating extensions, and even provisioning phones can be done remotely. I wanted to reach out and to you to let you know how happy we are with the service and how much it is helping us better serve the communities in which we are located. The phone system has worked flawlessly with consistent uptime, and at a price that no other company can compete with. Check out stories from real LIFT members and learn about how you can get involved!